Nigerian journalist, Jones Abiri who was detained for two years by the federal government, has won a suit against the state as a Hight Court just awarded him millions of naira in damages. While speaking at a judgement on Abiri’s fundamental rights suit at the court this morning, the judge, Nnamdi Dimgba, said the federal government had no right to detain Mr Abiri after taking his statement in 2016. 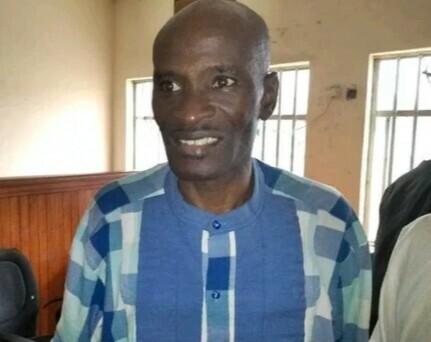 Speaking further, Judge Dimgba, said that the federal government should have filled the suit against the defendant and asked the court to refuse him bail, so that the court will use its discretion in determining whether Mr Abiri should be granted bail on notice.